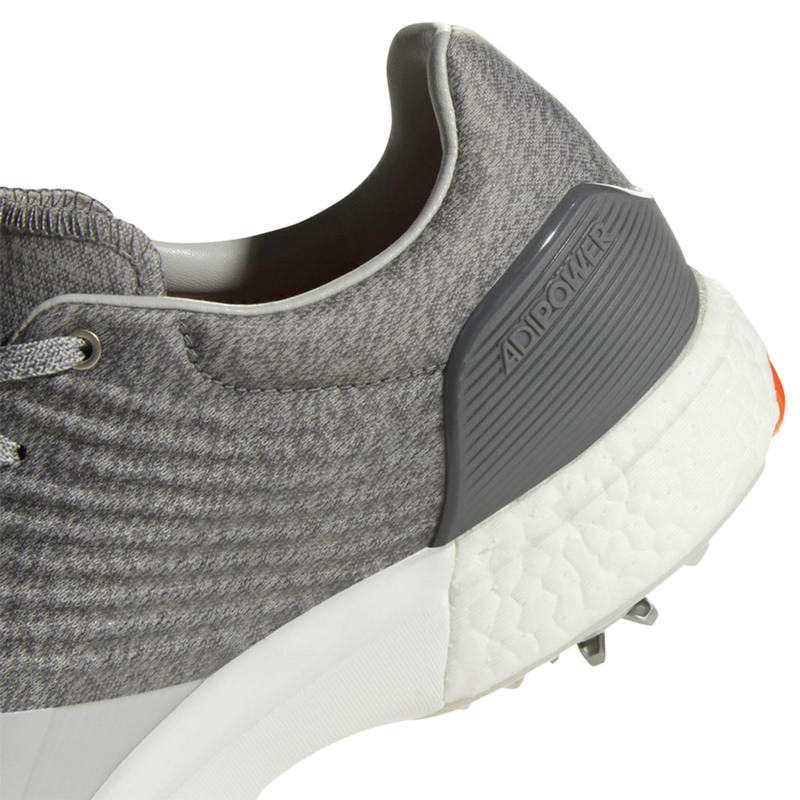 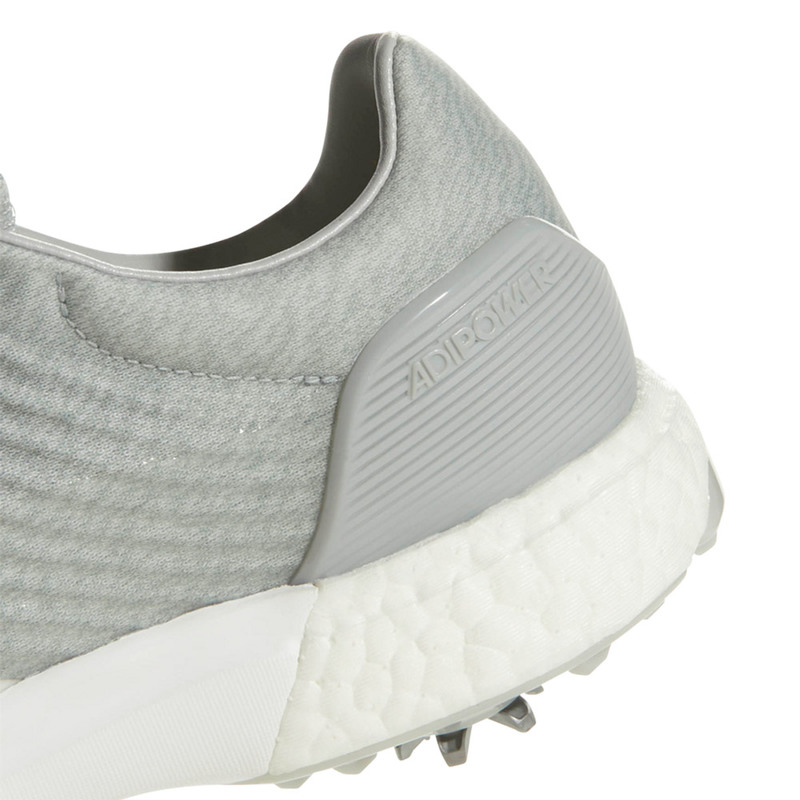 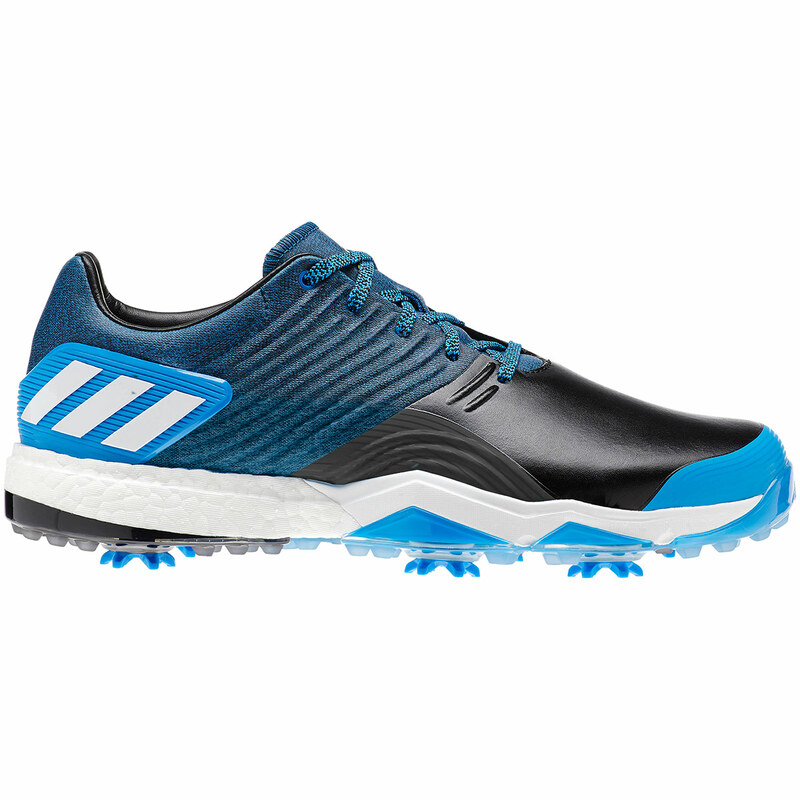 A brilliant shoe that allows you to push your game forward. 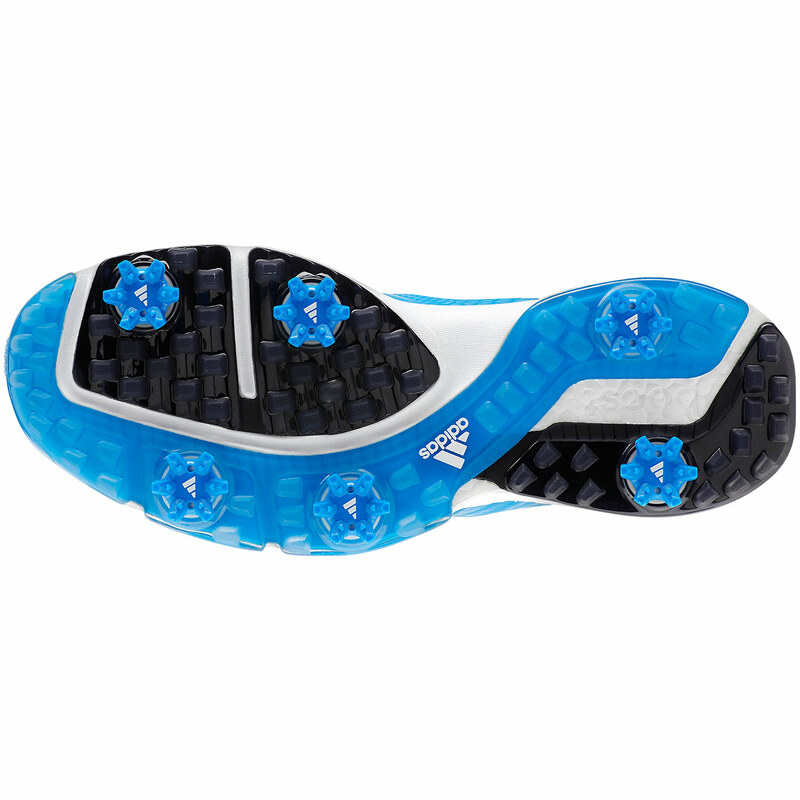 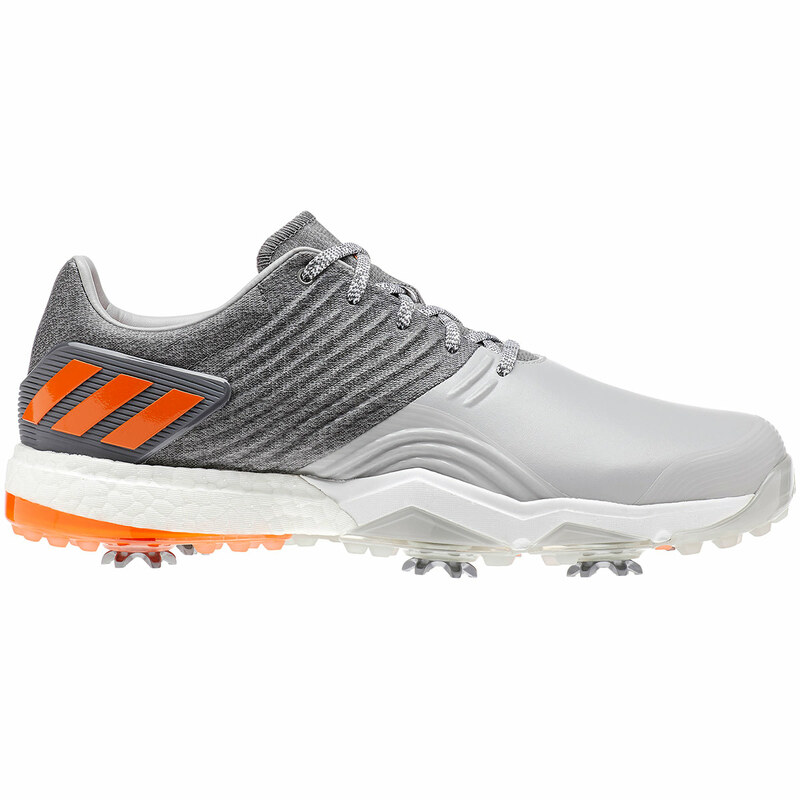 Shoes make such a huge difference to your game and these definitely won't let you down. 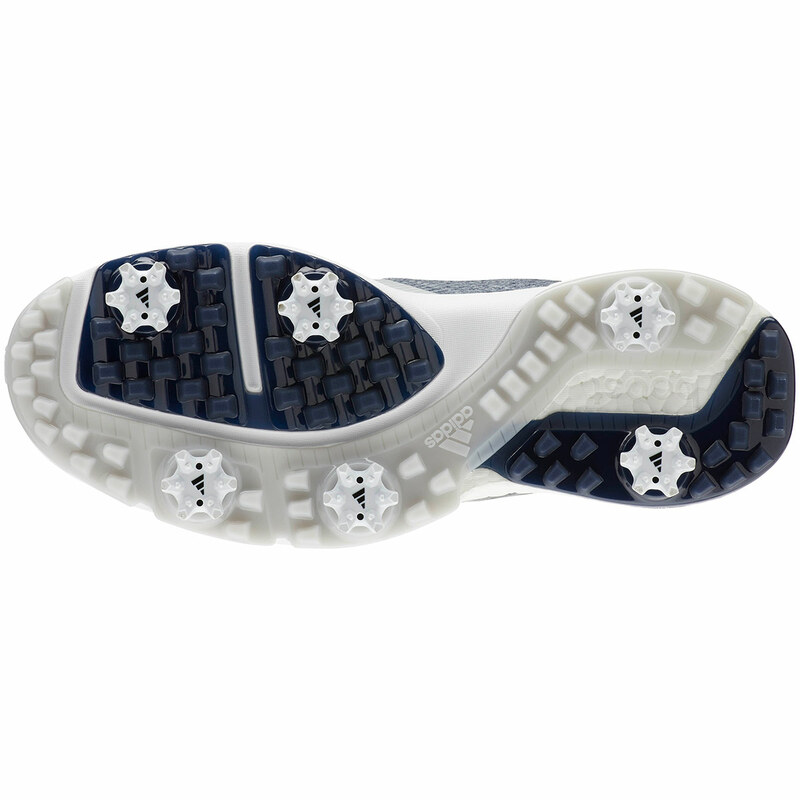 Using Climastorm technology you are protected from water and the multi-material construction gives incredible stability and a high level of performance. 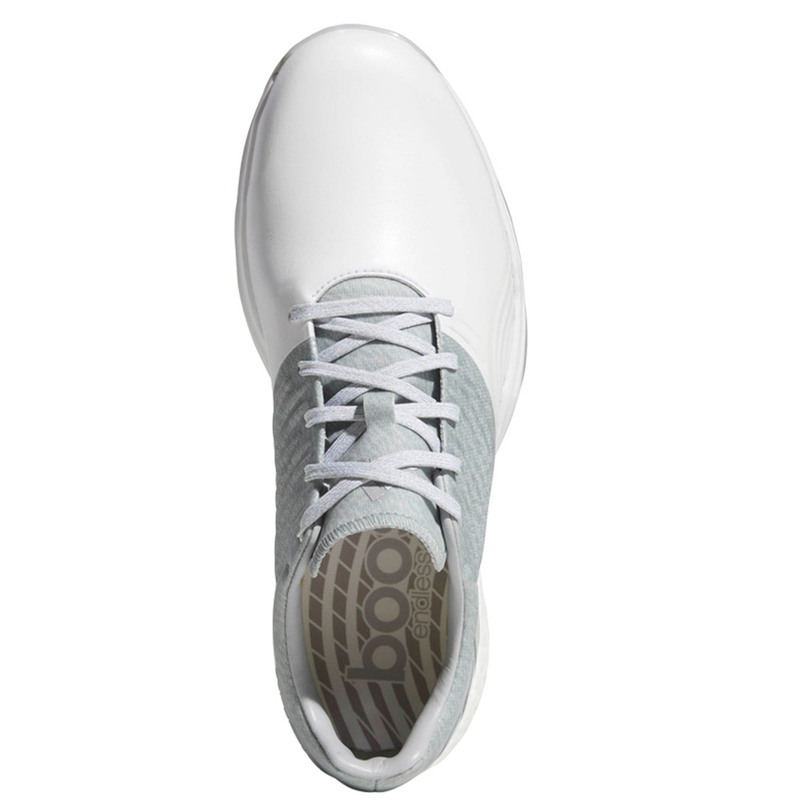 The microfiber leather upper is combined with heathered textile and a thin TPU film creating a comfortable feel and keeping the shoe ultralight. 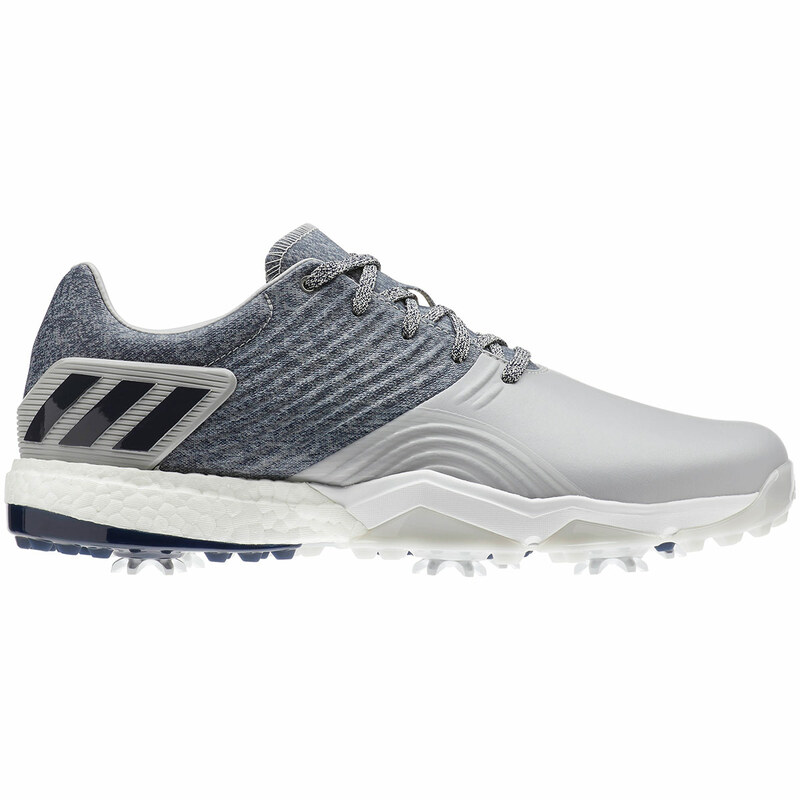 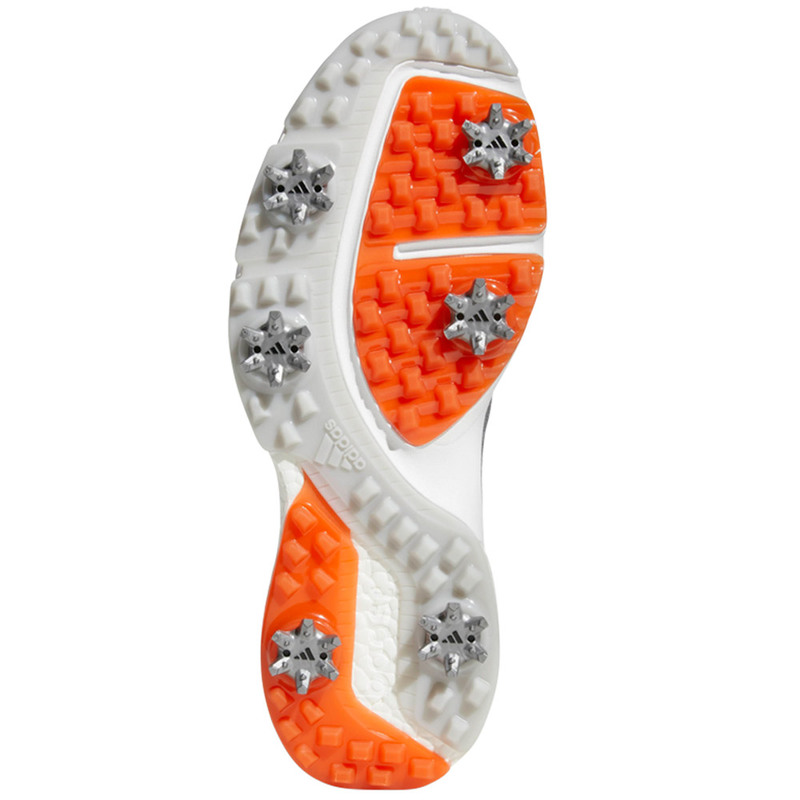 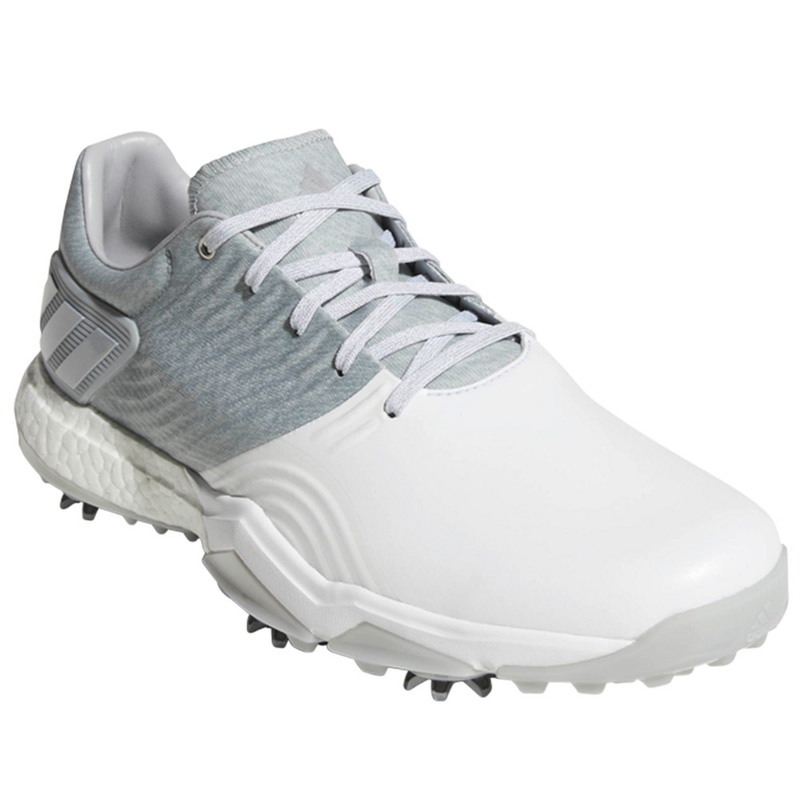 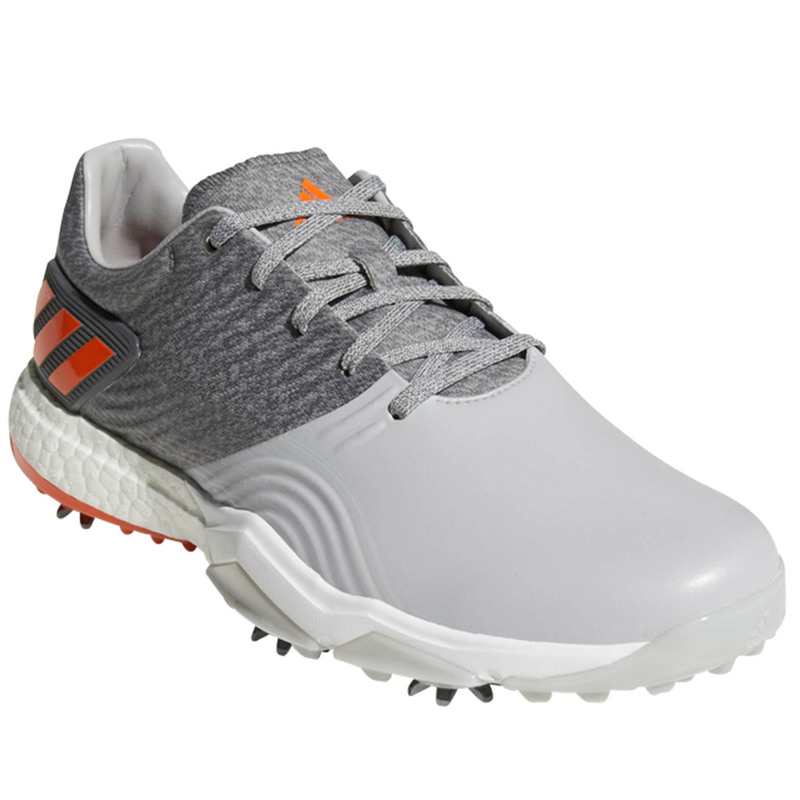 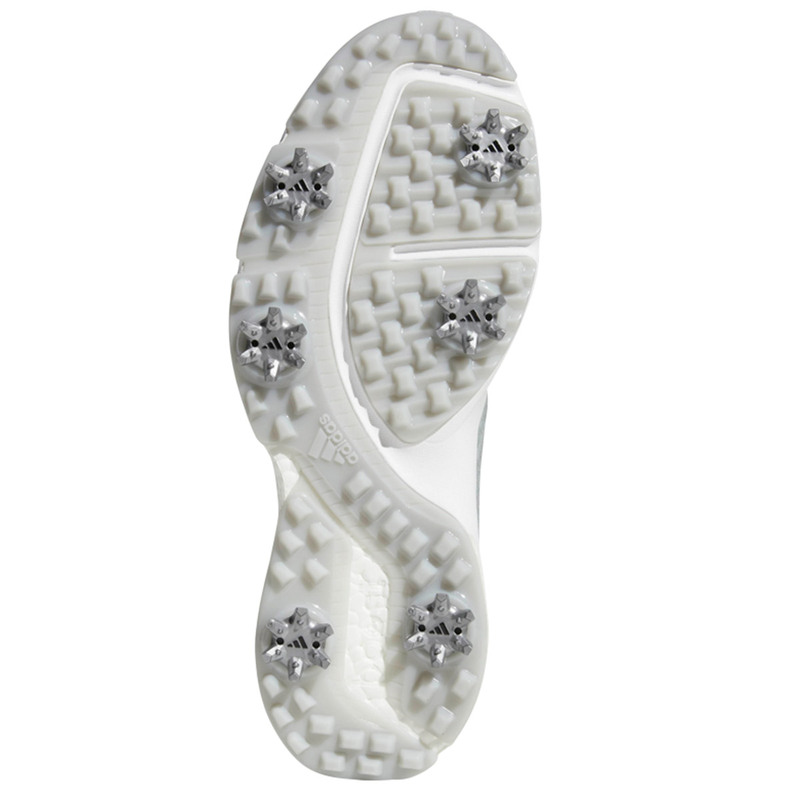 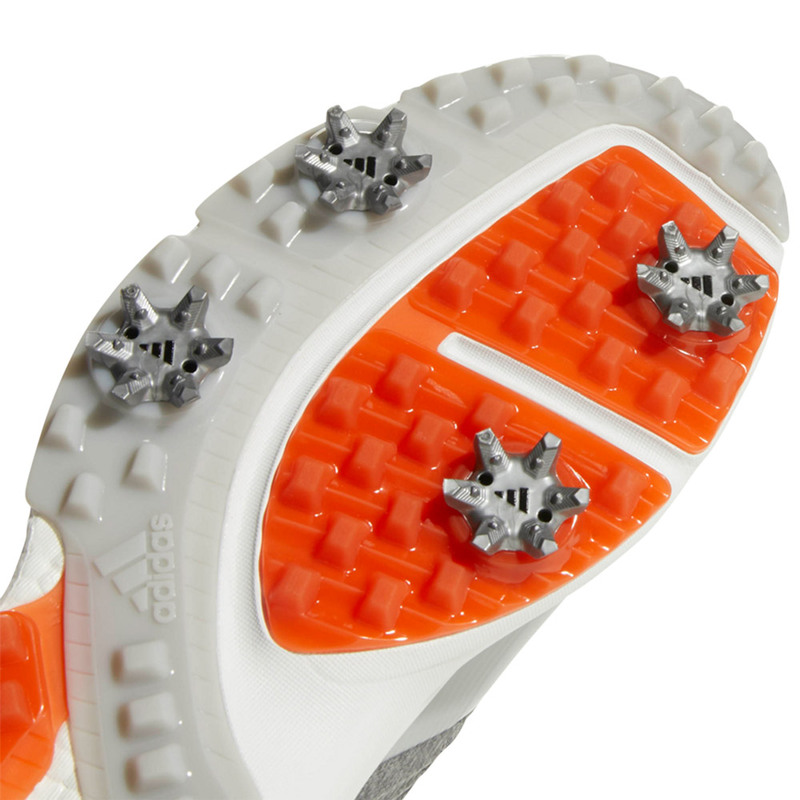 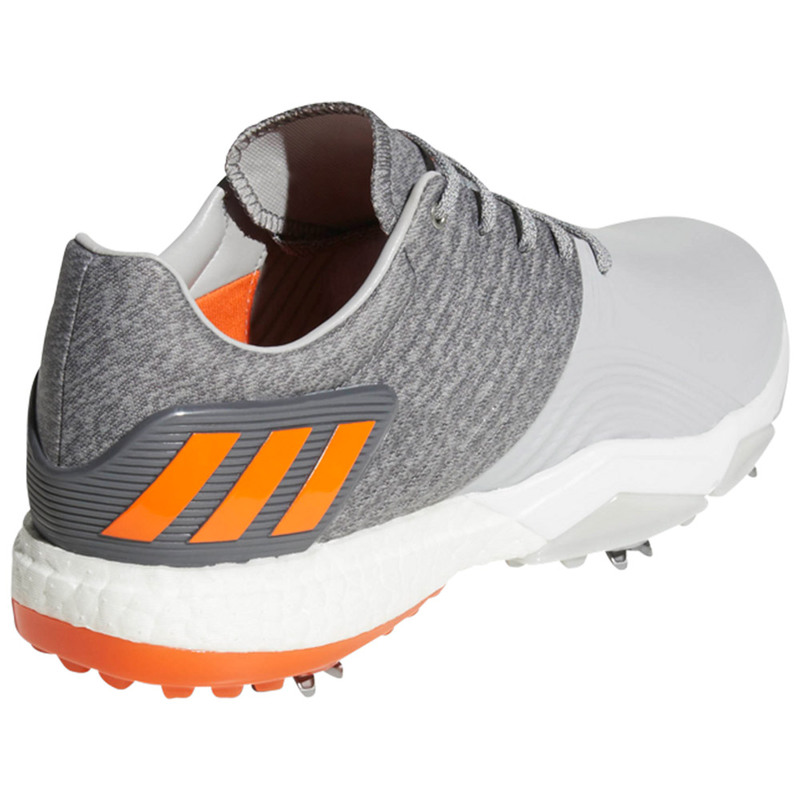 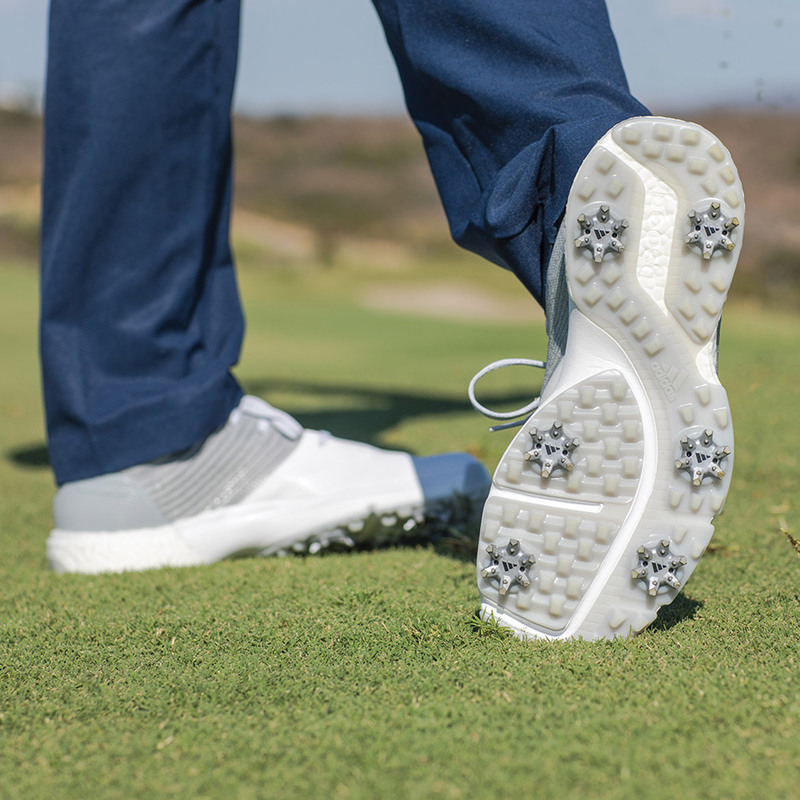 The external TPU heel and 6 spike TPU outsole will stop any slipping and give you that solid base to start and execute your swing from allowing you to crush the ball down the fairway. 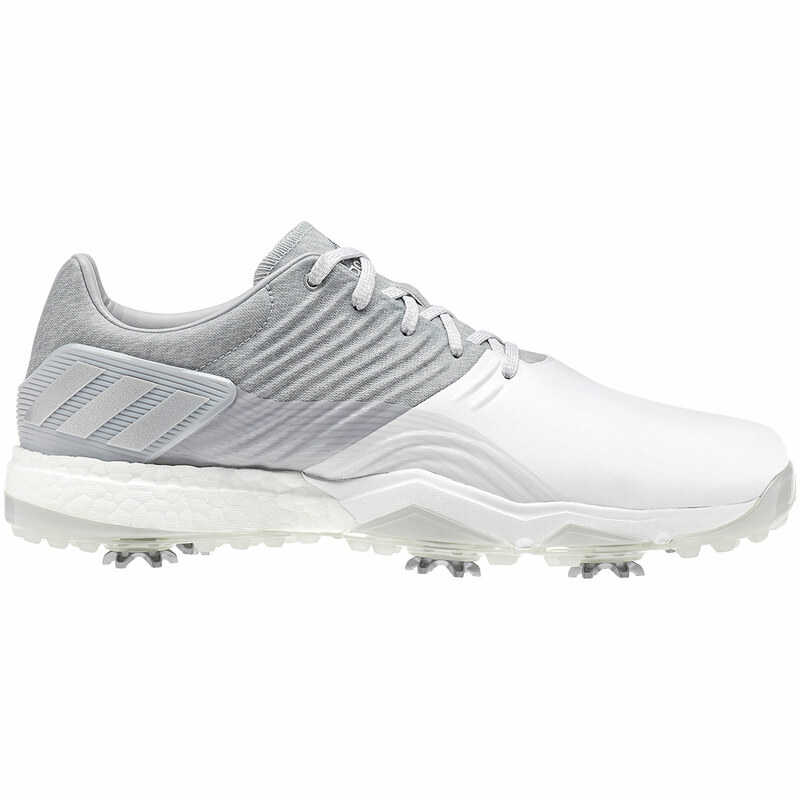 The shoes shape has been specifically designed to give maximum comfort on even the long golf days when it matters the most. 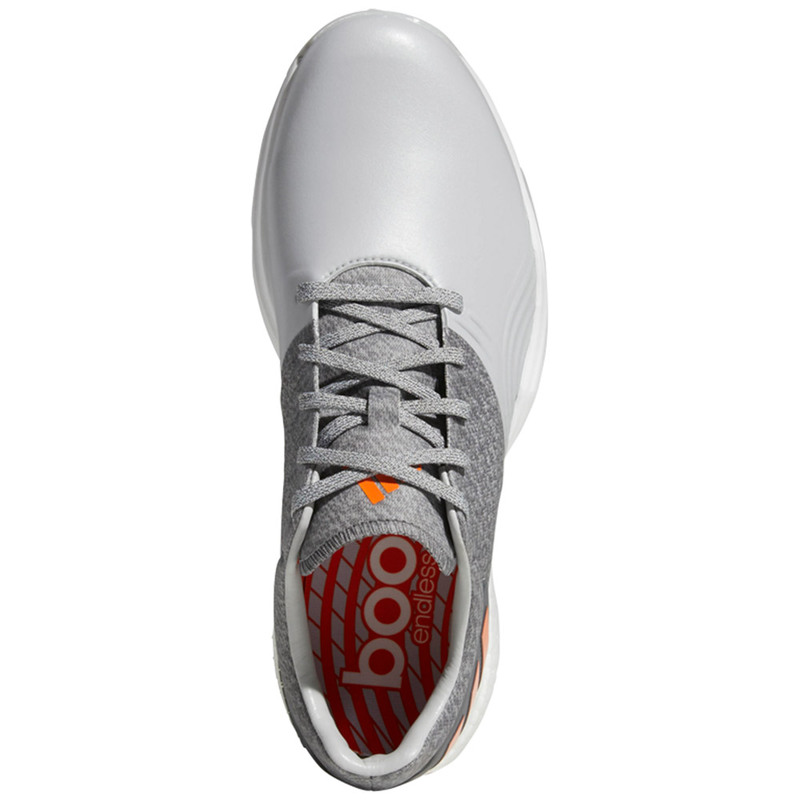 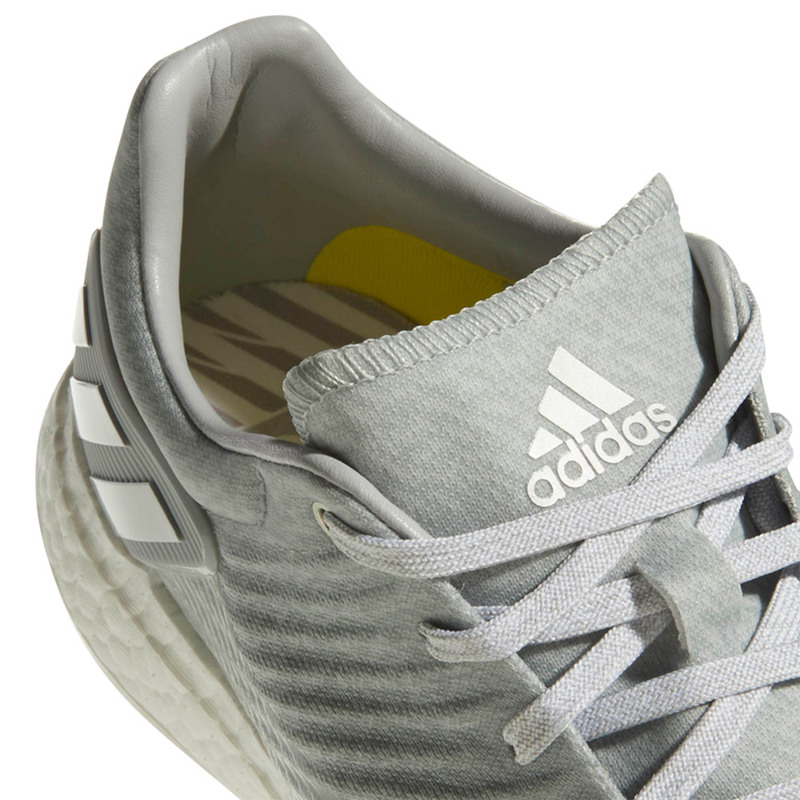 The forefoot is slightly larger giving more room and has bounce foam to give that extra long-lasting comfort. 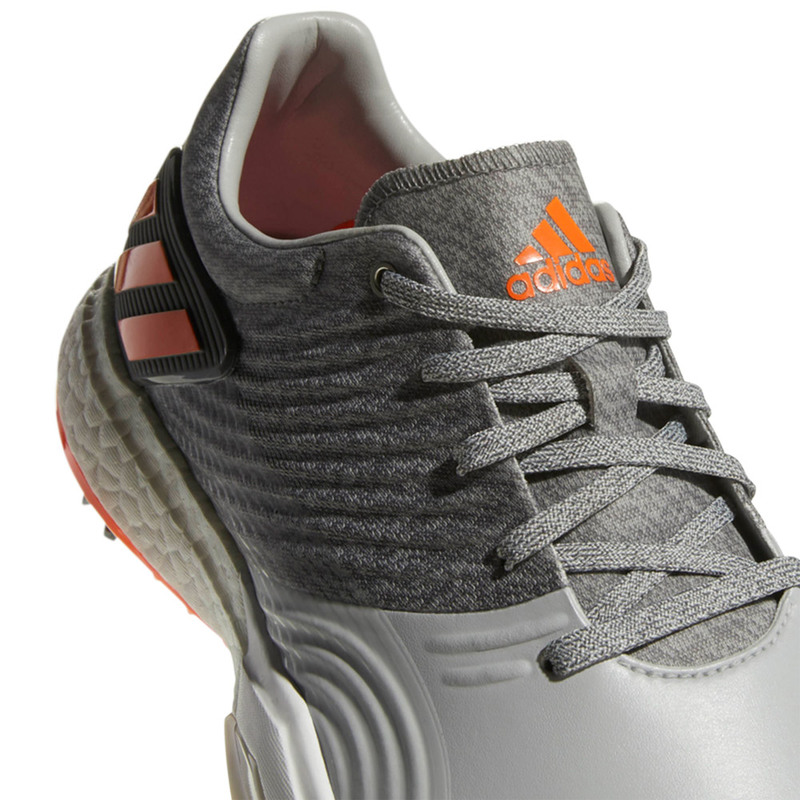 The fitfoam PU sockliner provides exceptional comfort and cushioning reducing the risk of foot fatigue.